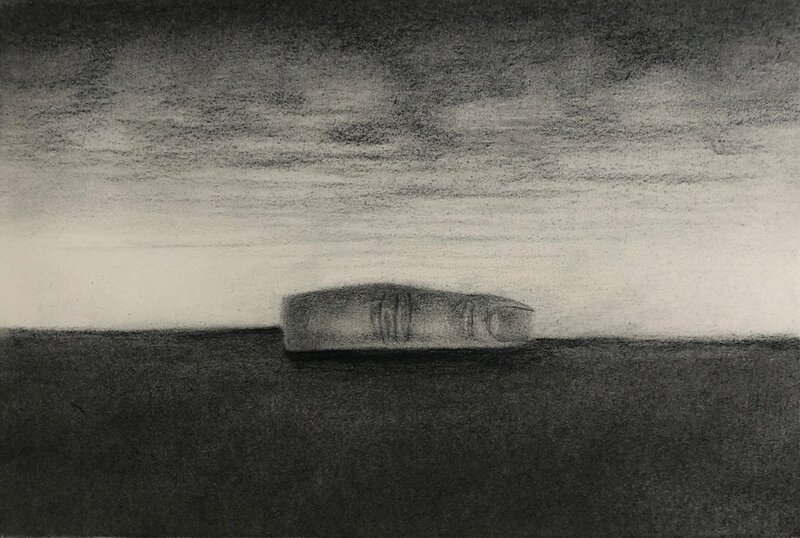 Here are a few drawings that I did while at my residency in Gettysburg. They served the purpose of getting ideas out quickly. I spent maybe a day on each and did not pay much attention to form and value. I hope to complete more and create paintings out of my favorites. I am building steps, from preliminary sketches to paintings.